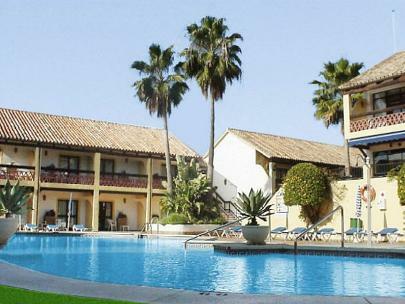 The Hotel Diana Park opened in 1996 and is located between Marbella and Estepona. 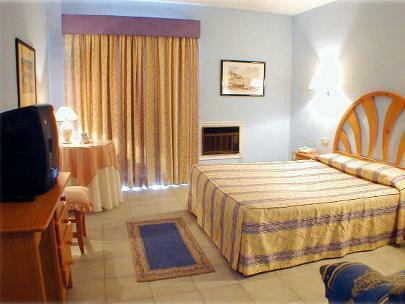 The distance to the beach is only minutes by car and the hotel is surrounded by several fine golf-courses. 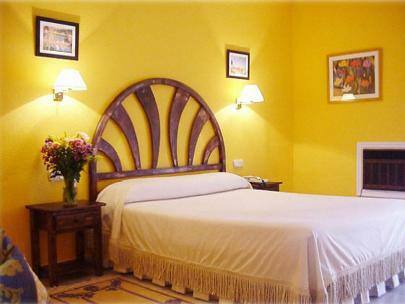 The general ambience of this friendly, comfortable and modern hotel, is ideally suited to both families and couples. 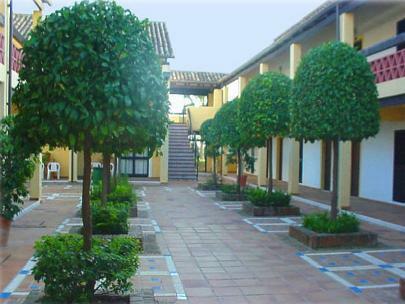 The hotel is beautifully constructed in the best Andalusian style, surrounded by gardens, lush vegetation and Andalusian patios.